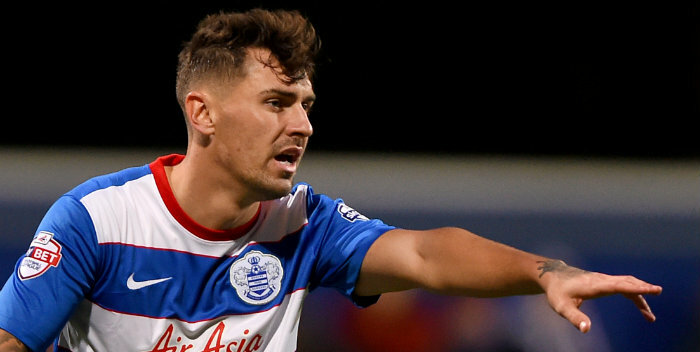 QPR defender Grant Hall believes he has fully recovered from the knee complaint which kept him sidelined. Hall has started Rangers’ last two matches – although the first half of Saturday’s 4-3 defeat against Birmingham is one he will want to forget. “I feel great. I don’t see there being any issues with my knee from now on,” Hall told West London Sport.